Deeper than the surface emotions than most thrived on, than what most seemed to live through, the primal instinct that drove creatures to battle and death is what moved mankind. Pathetic loves and paltry connections, each of these faded with time. But death was final and eternal. PREVIOUSLY: Saruman the White easily defeats Edward Cullen after his suicidal attempt at vengeance for the wizard having destroyed Bella Swan. Just as the White Wizard defeats the hapless vampire, he sees a flash of green light filling the sky. Two dark cowled figures watched the shining entity before them with interest. As they looked on, the figure held aloft a bright golden ring, with burning script emblazoned upon the otherwise simple band. A small group of adventurers were around him, each seemingly hailing from distant lands… from distant worlds. ‘What say you, my lord?’ said one to the other, in a husky, feminine voice. The answer was a low chuckle. Voldemort smiled and caressed her cheek. Bellatrix Lestrange’s eyes closed at the sudden and unexpected pleasure of her master’s touch. Voldemort left the cavern behind him, pulling his cowl up. Bellatrix looked back again at the bright figure, at the golden ring. She felt something calling to her. As she looked on, she saw another figure get up. Like Voldemort, he was similarly cowled, but a shock of white hair could be seen beneath his hood, and his eyes blazed like rubies. There was an aura of power to him, and she felt afraid as he walked towards her. However, he seemed not to notice her at all, making his own solitary way into the waste. Voldemort looked back and saw him, and turned to face him. For a moment it seemed that Voldemort might strike him down, on a whim – and it was also then that Bellatrix felt a terrible fear for her master. Who was this strange man that she should fear for the dark lord so? But in the end, he walked past without incident, and Voldemort turned a knowing smile to him as he passed. In this way Voldemort and Elric of Melnibone passed each other by. They had been on the trail of a werewolf for some time. A Sectumsempra spell had wounded it, and they had pursued it across the barren plain. The Steel Arbiter that had appeared for their duel had followed the creature, no doubt checking to see if it expired from blood-loss. But it seemed strangely resilient. For some reason, her master insisted that she be at her side. While she did not object to being this close to him, Bellatrix wondered why he needed her. 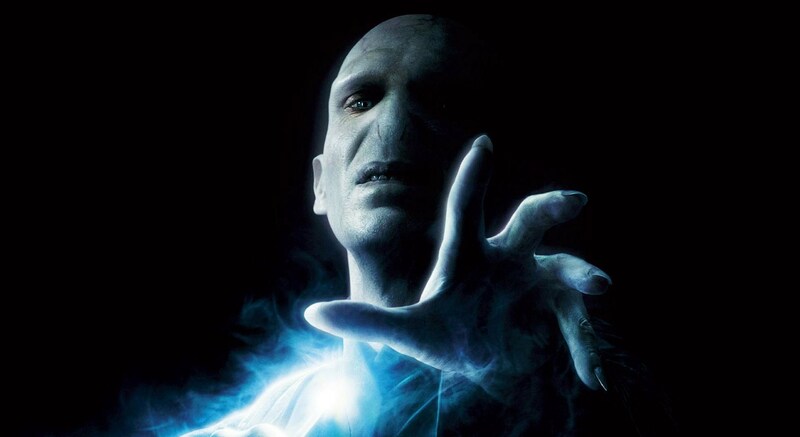 But there was a strange light in Voldemort’s eyes. He had a plan. They came upon the creature an hour later, though it was now in its human form. Voldemort slowly made his way up to it, and there was venom in his eyes, the promise of death. The werewolf, Jacob Black – little more than a boy, in truth – looked up at him, and beneath the hate and anger, there was also fear. Deeper than the surface emotions than most thrived on, than what most seemed to live through, the primal instinct that drove creatures to battle and death is what moved mankind. Above them, the Steel Arbiter hovered, watching silently. Bellatrix as well looked on the boy. He was a handsome one, and he had proven to be surprisingly resilient to the Sectumsempra, but that was far as his virtue would go. Jacob snarled and leapt at Voldemort, becoming a wolf in mid-flight. Voldemort smiled. ‘Impedimenta!‘ The wolf’s savage leap slowed, and the ferocity in the eyes of the beast turned to confusion, then to fear. 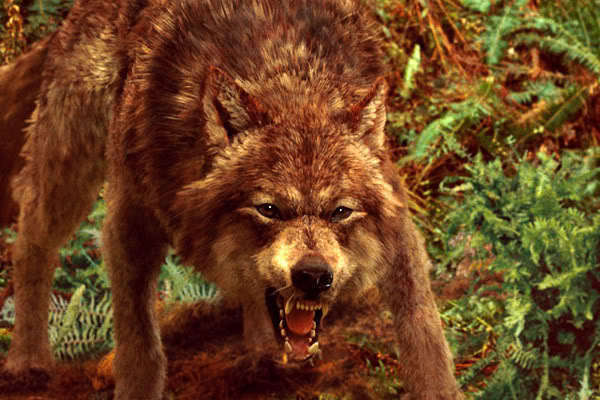 ‘Crucio!’ Wild convulsions wracked the wolf’s body and howls and piteous whines escaped its throat. The wolf collapsed with a yelp in a heap, crashing painfully to the floor. ‘Poor, miserable creature,’ said Voldemort. Then he turned and directed his wand at the Steel Arbiter. Reducto! The curse blasted the Arbiter into dust. But as soon as it did, the Arbiter slowly began to reform. ‘And now for a new horcrux,’ said Voldemort, smirking, turning back to Jacob. A flash of green light fills the sky.